The Gastro Food Pro “Blendtec Chef 775” with terrific 1800 Watt and Twister Jar. With the “Blendtec Chef 775” Blendtec has placed a real solid and compact device on the market, that is mainly supposed to serve the food sector. 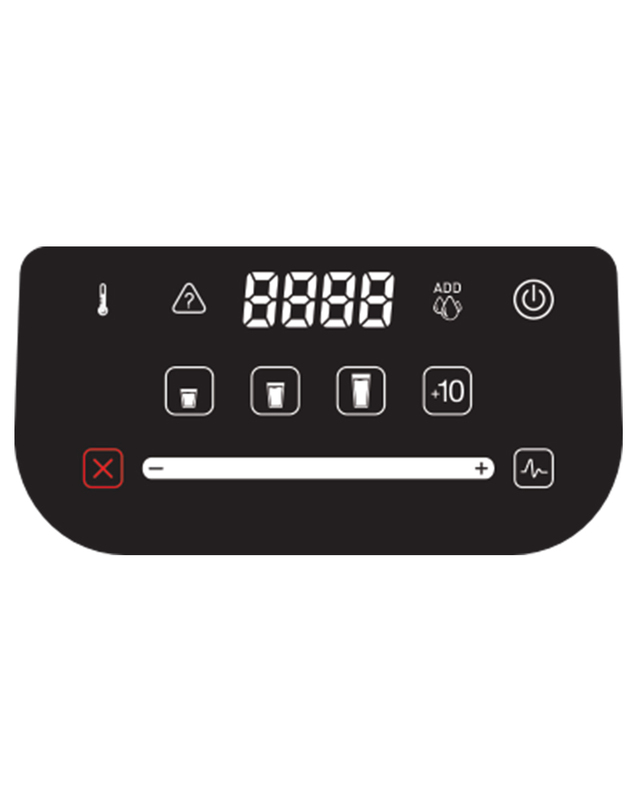 Unlike the Beverage devices, the Chef gets on without a sound protection hood, in order to be able to operate better and easier on the device. In the food sector, like in the star cuisine, a high-performance blender is indispensable because no other appliance turns food into such creamy consistencies as a Blendtec mixer. 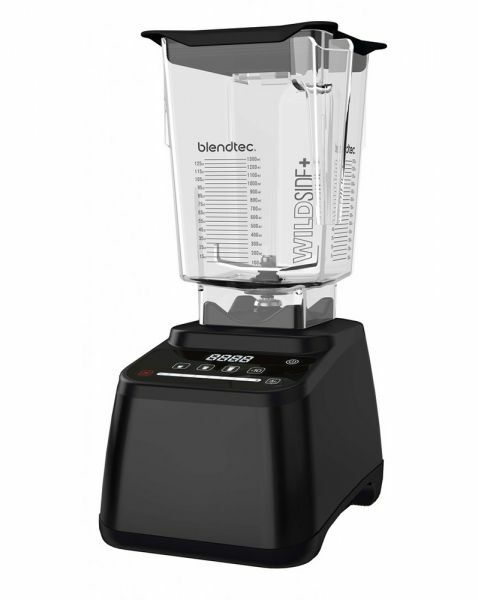 The Blendtec Chef 775 is equipped with 1800 Watt/ 3,8 hp max. output and 32000 rpm, what makes it the ultimate kitchen helper. Whether it is whipped cream, sauces, cream fraiche, soup or mousse au chocolat, the Blendtec Chef 775 will bring it into the desired shape and delight your customers with a perfect result. However, the Blendtec Chef 775 can also be used as a smoothie mixer because the premium container “Wildside” ensures best consistencies in the field of smoothies and leaves nothing to be desired. So you will have a food mixer, a high-performance blender and a smoothie mixer in one device, which will not disappoint you for sure. The simple user interface works intuitive and is easily understandable, because in practice, it has to be easy and fast. It provides 3 automatic programs to choose from, as well as a slider for manual speed control. You can also select length and intensity of the automatic programs, switching between small, medium or large. These core functions guarantee fast and safe working for every chef. To be able to use all features of the Blendtec Chef 775 we recommend the full Set Package including Twister Jar. Even the most difficult consistencies can be processed to perfection with the Twister Jar. The included scraper is a very useful tool to get as much as possible out of the container, so you are not wasting anything at all. On top it doesn't scratch the surface of the container. The Blendtec Twister Jar is the mixing container for tough masses. Whether thickly viscous or dry masses, the Blendtec Twister Jar chops it up. Through it's fingers that reach into the jar, turning at the lid, every ever so thick mass will be led back to the blade. Just choose the option that suits you best. Related links to "Chef 775"
Customer evaluation for "Chef 775"